The project, known as SGRE-EE, costs nearly EUR5.3 million and will be implemented during the 2018-2022 period. The remainder of the cost will be accounted for by Vietnam’s Ministry of Industry and Trade. 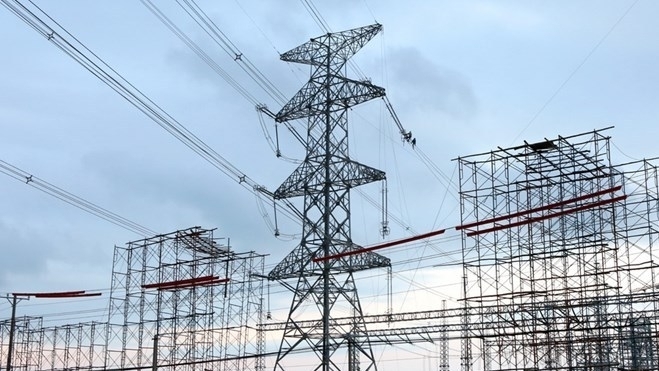 SGRE-EE is designed to perfect the legal framework for promoting and supporting the development of renewable energy sources and smart grids in Vietnam, thereby helping to achieve the goals of the national power development plan and the green growth strategy. The project will focus on the application of information technology in managing renewable energy sources and optimising energy use. Professional staff at state management agencies and power experts will also have their capacities enhanced as part of the project to form a network of experts with knowledge in the area of smart power grids. At the same time, cooperation and technology transfer in the field between Vietnam and Germany will be increased.